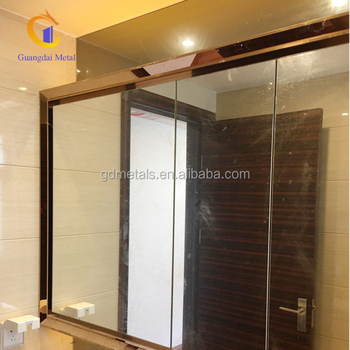 Custom Design Rose gold stainless steel frame hotel mirror metal frame. 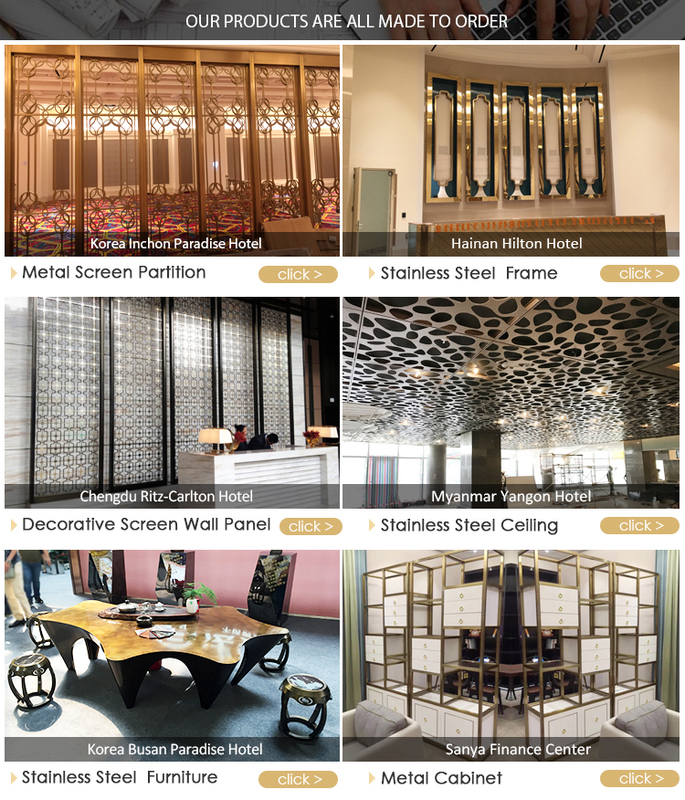 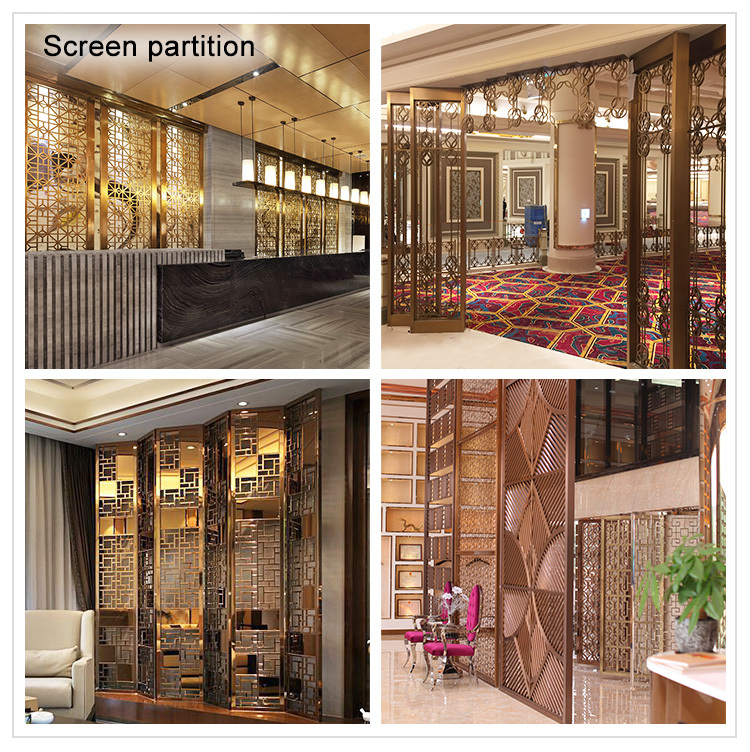 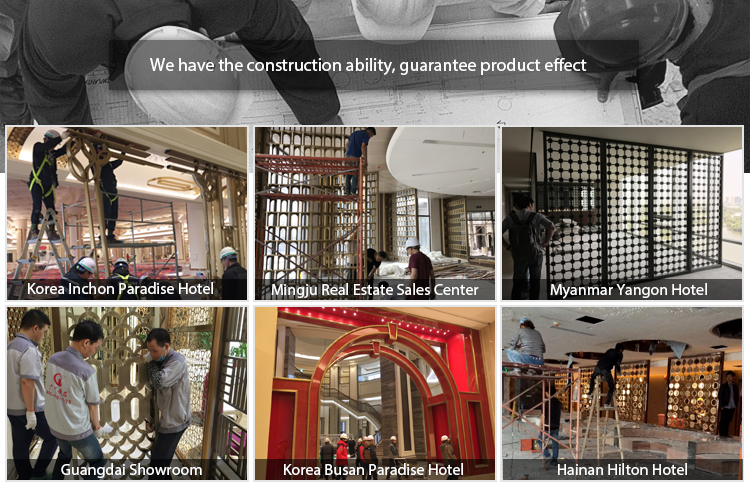 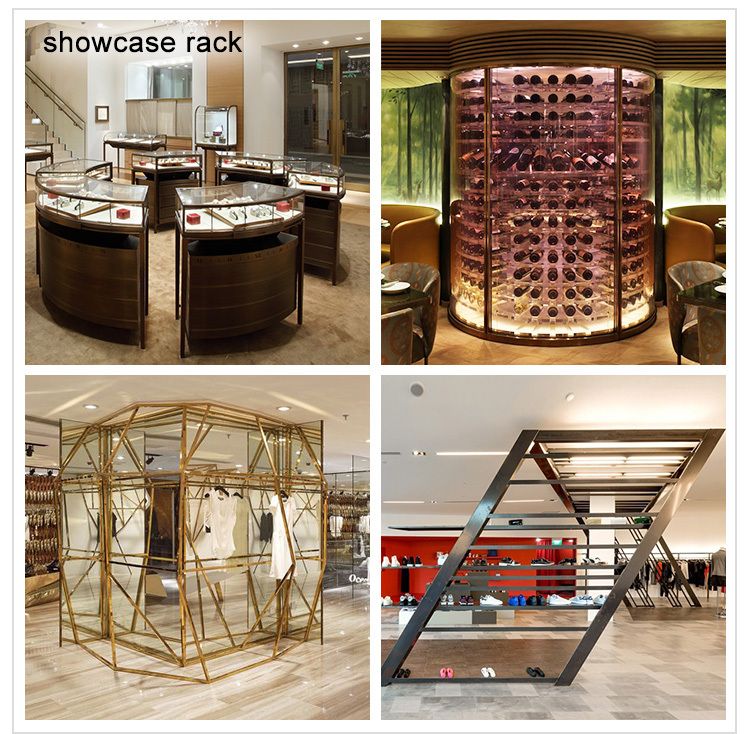 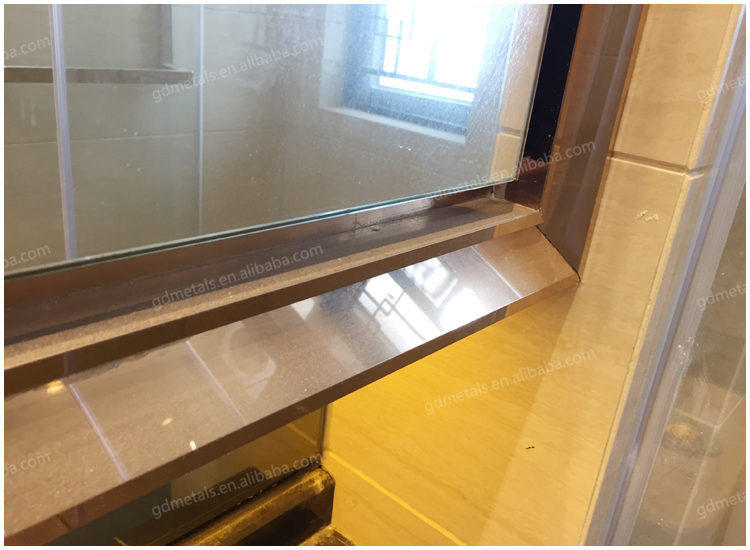 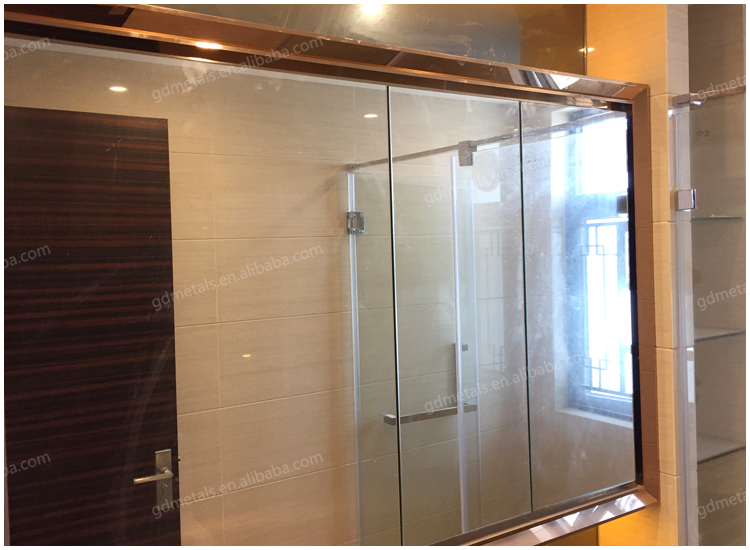 1,Stainless steel frame including the door frame,mirror frame, elevator frame,window frame, photo frame which give a good decorative style. 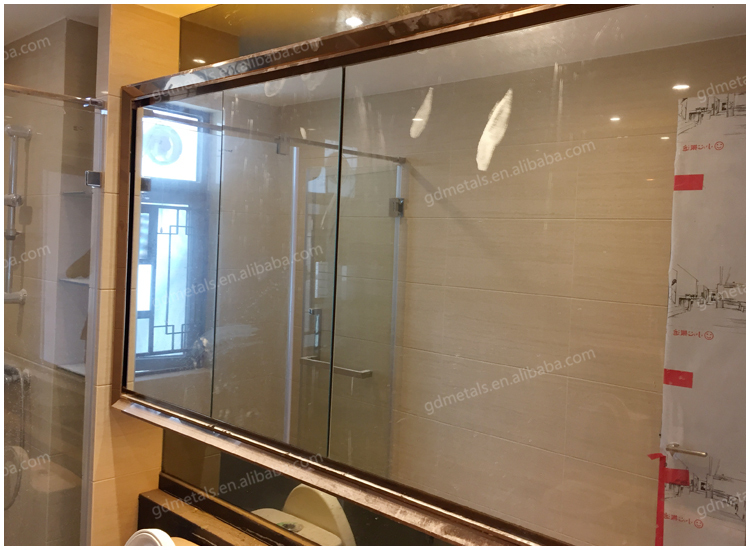 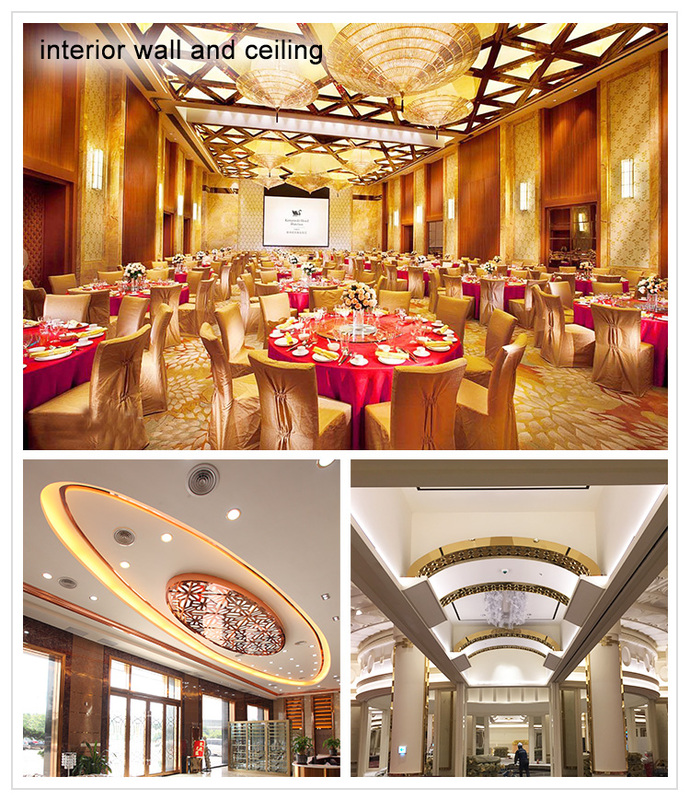 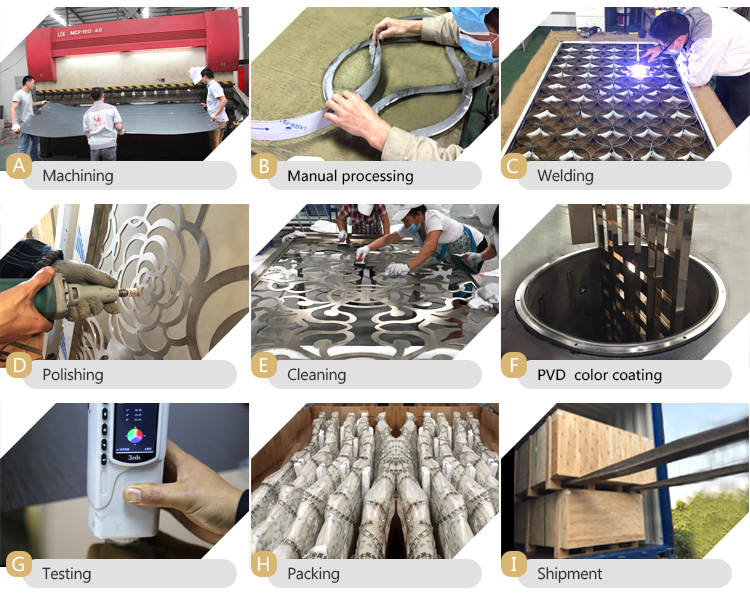 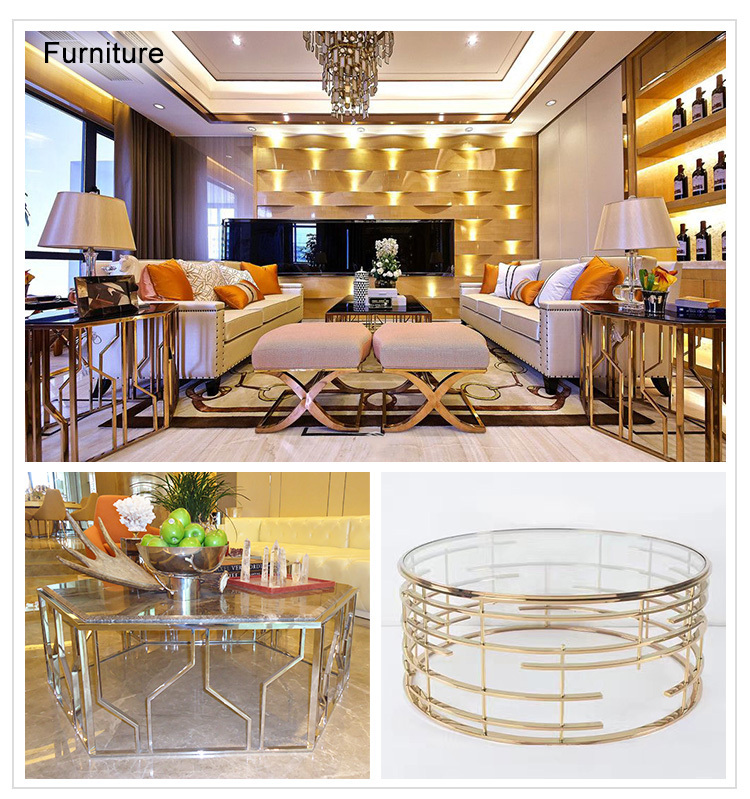 2,Using the advanced technical,stainless steel frame is durable, waterproof, moisture-proof, acid-proof, anti-rusting,color can be customized.Any patterns (design) can be choose by you.